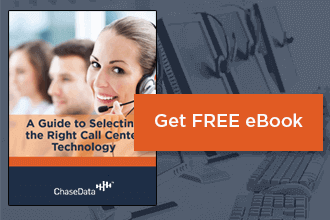 On-Premise vs. Cloud-Based Call Center Software – Which is Right for You? 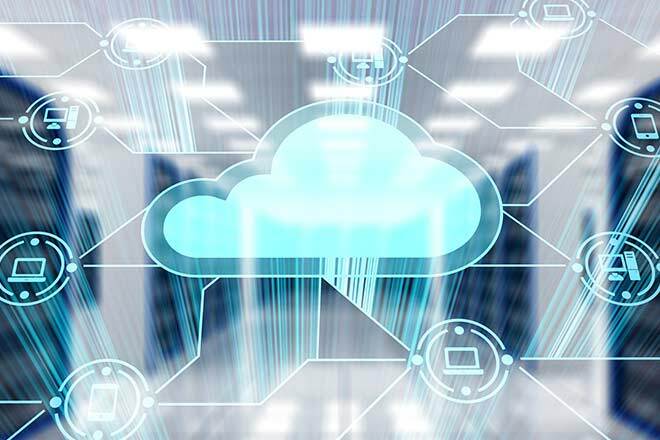 Whether you’re just getting started with setting up your call center or looking at making an upgrade to your software systems, you may be wondering what the differences between on-site and cloud-based software is – and which is best for your operation. Here’s what you need to know about the advantages of cloud-based call center software, as well as how and why to put it to work for your business. 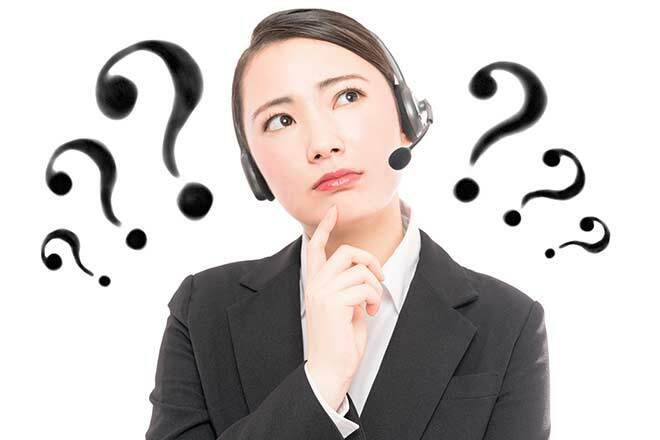 What is Cloud-Based Call Center Software? On your end, you may actually notice very little difference in the way on-site technology and cloud-based software operates. The primary difference is that anything cloud-based operates off-site; it is available on demand, through a provider’s remote server. This means that no matter where your employees are, they can access the software and do their job. This solution is one that is growing in popularity for businesses of all types, especially call centers. It’s only natural for a business’s needs to change over time. Nowhere is this truer than in a call center setting. Near-constant changes in staffing, demand, and workload mean that scaling your technology to match is critical – and often difficult. With cloud-based software programs, scalability is much easier. At Chase Data Solutions, we offer the kind of technology your company can use to easily scale up or down as needed, whether that’s every few years, every couple of months, or even every day! When you can adjust your offerings as often as you need without making physical changes to your technology, the potential for growth and provision of excellent customer service is endless! Easily add to your communications offerings. How many businesses do you know of that offer on-site live chat, video or voice communication, or other services on their websites? Probably a lot, right? Call center companies are increasingly adding other communications channels to their own offerings to match this trend, giving consumers the chance to chat face to face or see things in black and white via text chats that happen simultaneously as the call takes place. Adding those new channels to your company’s offerings would be a major pain, though, right? Not so, when you use a cloud-based software solution. Adding new elements to your programming is easier than you could imagine when you’re working with something cloud-based, to begin with. Proper routing is critical to ensuring that incoming calls are handled properly in your facility. When you’re relying on an in-house program to direct the calls that come into your center, you’re likely to see far less efficiency than you would in a cloud-based operating system. This is because these software solutions typically come complete with smarter routing integrated right into their programming. Your system will automatically route calls to the best agent to handle each, while simultaneously ensuring that no one agent gets overwhelmed with incoming calls. Want to take your company’s reach global? Utilizing a cloud-based software system is one of the best ways to do exactly that. Because your employees aren’t tied to a single facility, they can work remotely and be located all over the world. This means that consumers who are calling or being called can talk to someone better suited to their individual needs or concerns – and you’re more likely to see growth and improvement of sales or customer satisfaction numbers, as a result. Better reporting for improved analytics. Most of today’s cloud-based call center operating systems have analytics programming integrated into them as a standard feature. This allows you to more easily collect the information you need to evaluate your business’s productivity and to analyze the work of individual agents without slowing down everyday business. This means you can easily adjust and improvements using necessary information that is collected and presented for you automatically – and business will continue to hum along as usual, in the meantime! One of the biggest dangers of relying on the legacy technology your facility has on-site is that if something happens to that facility, your whole operation goes up in flames. Even if this outage is temporary, you’re losing money every minute your systems are down. By operating through a cloud-based system, you can operate without fear of losing everything if the power goes out or something happens to your primary location. Everything will be safe and sound, in the cloud! Cost control and easy-to-realize savings over time. With all these amazing advantages, it only makes sense that cloud-based software would be a major investment and much more expensive to operate in the long-term, right? Actually, nothing could be further from the truth! While there is certainly an investment to be made in implementing any new software or system for your business, you will likely find that cloud-based software is modest in price compared to other solutions – and much less expensive to operate over time. Taking physical technology out of the equation for your company means that installation, implementation, scaling, and maintenance are all much cheaper than they would be with on-site tech – and easier, too! Any sales agent worth their paycheck wants to offer consumers or call recipients a positive experience. Whether sales are made or not, the goal of every contact should be a positive overall experience – and that’s easier to achieve with cloud-based call center software. Keeping a caller or consumer waiting – whether it’s waiting for you to answer their call, transfer them to an agent who can assist them, or waiting on you to deliver your pitch – is the number one way to kill a great customer experience. Today’s cloud-based call center programs help you make connections faster and more accurately, delivering a better experience to every person you speak to. It’s the sure-fire way to give every person on the other end of the line an experience that will leave them with a positive opinion of your company.